It says it is trying to stop a "culture of working overtime". South Korea has some of the longest working hours in the world. Government employees there work an average of 2,739 hours a year - about 1,000 hours more than workers in other developed countries. From May on, the programme will be in full-swing, with computers shut off by 19:00 every Friday. 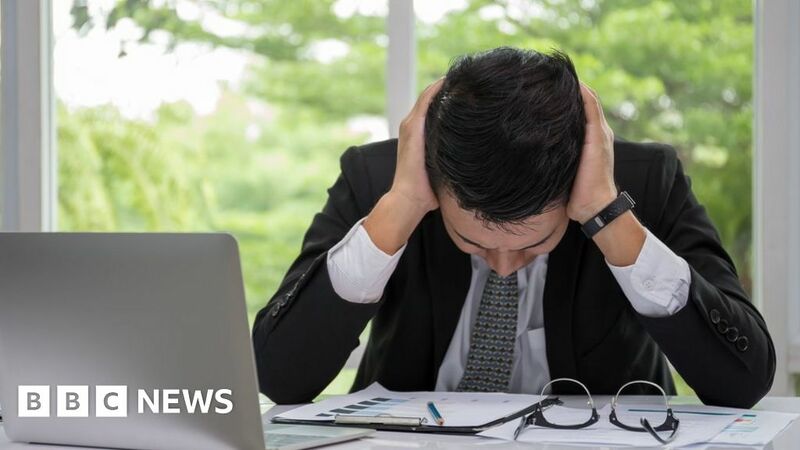 Earlier this month, South Korea's national assembly passed a law to cut down the maximum weekly working hours to 52, down from 68.